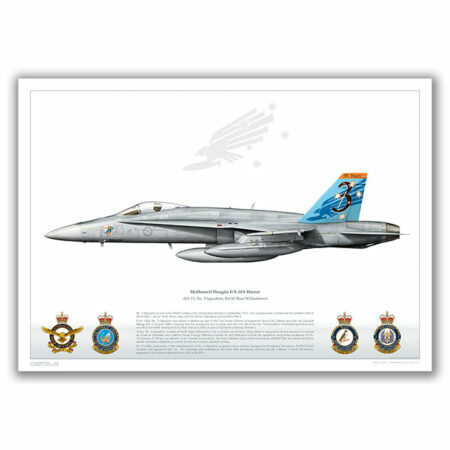 F/A-18A A21-13, 3 Sqn, RAAF Williamtown: 90th anniversary scheme updated in 2011 for the squadron’s 95th anniversary. F/A-18A A21-13, 3 Sqn, Aircraft Print. 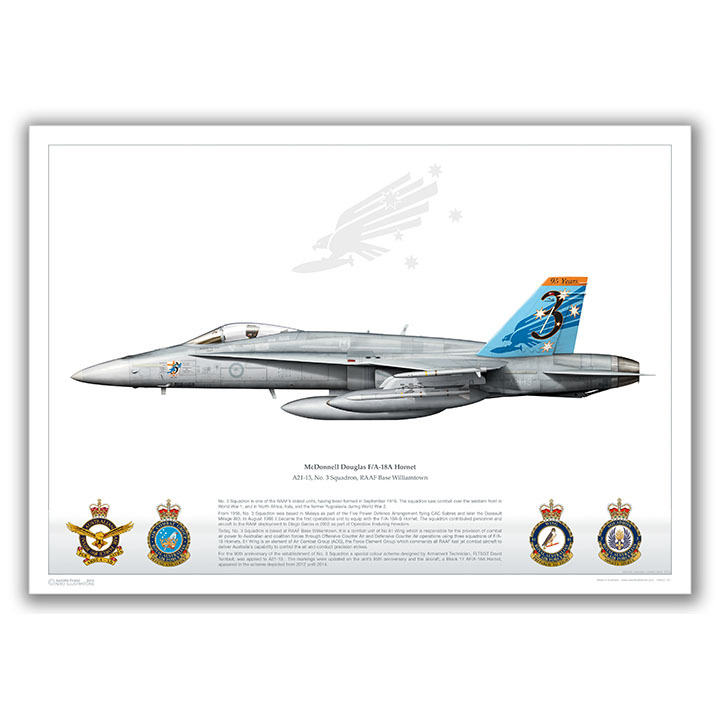 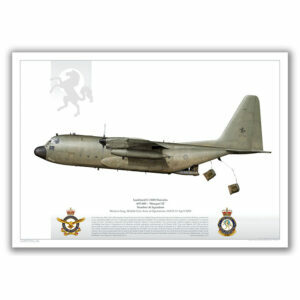 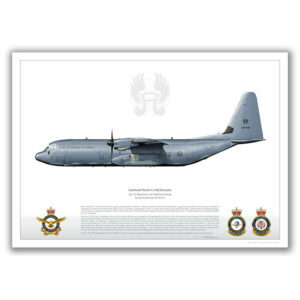 RAAF Base Williamtown: 90th anniversary scheme updated in 2011 for the squadron’s 95th anniversary.